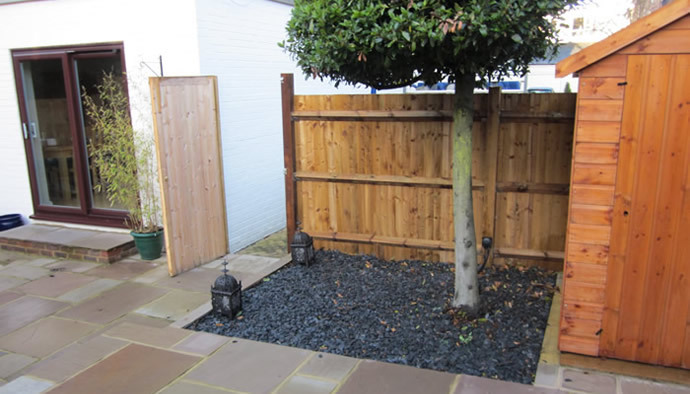 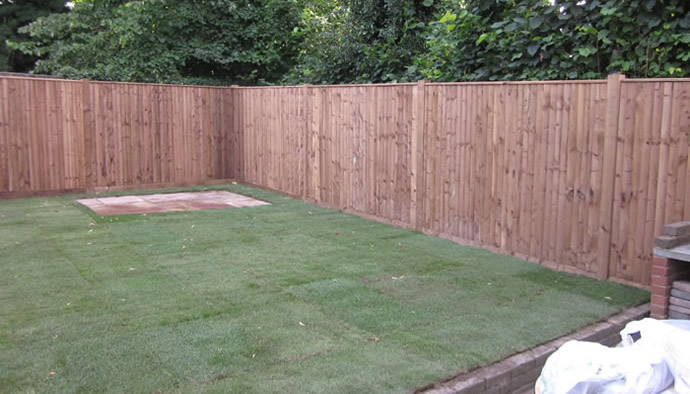 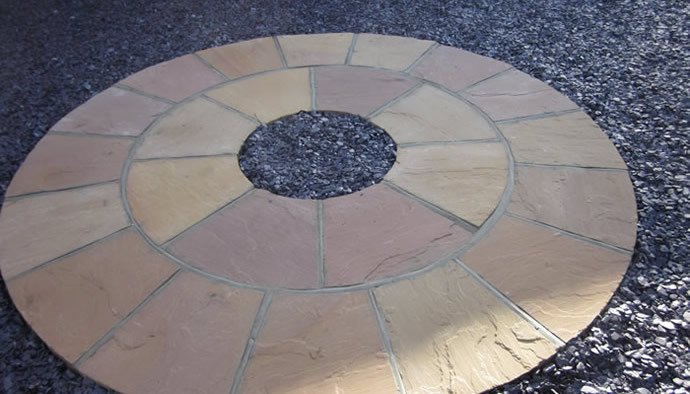 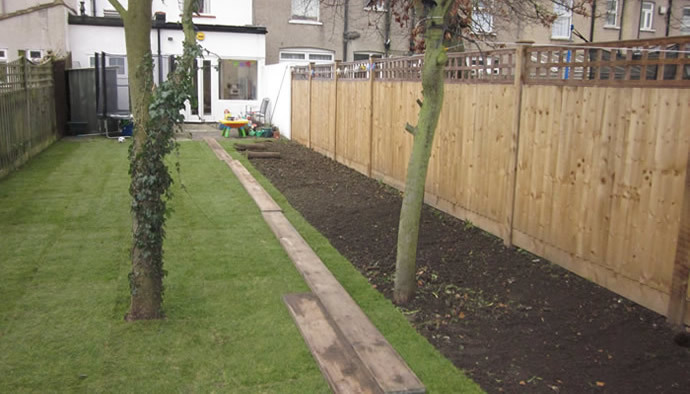 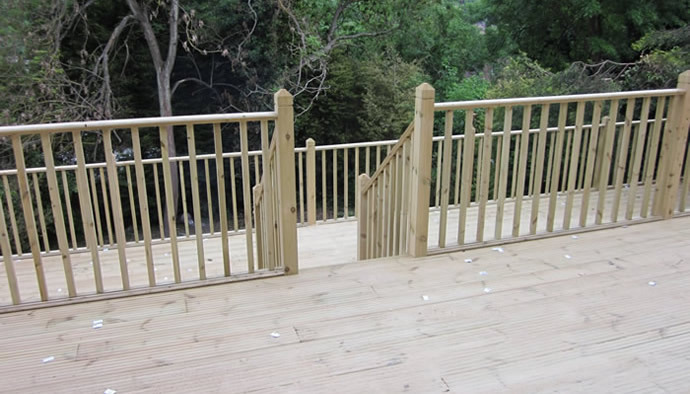 Holmes Landscapes cover a wide range of landscape gardening services including decking, fencing, drives and patios, block paving, turfing, and jungle clearance. 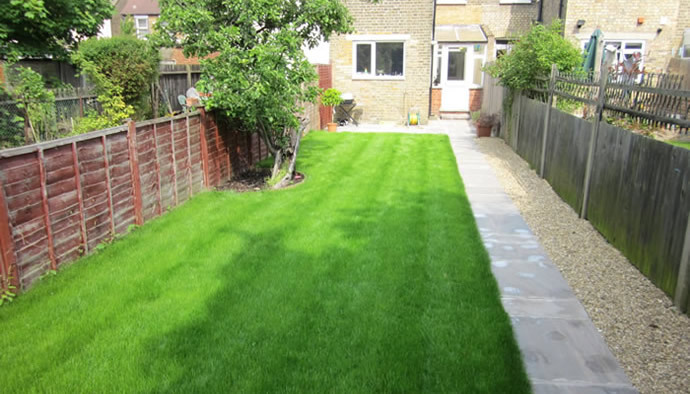 We are a family business up and running since 1957, offering a professional prompt service at highly competitive prices. 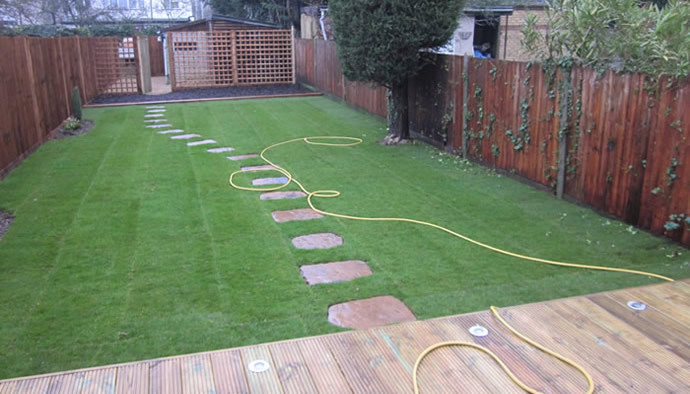 All work carried out to the highest professional standards using quality materials. 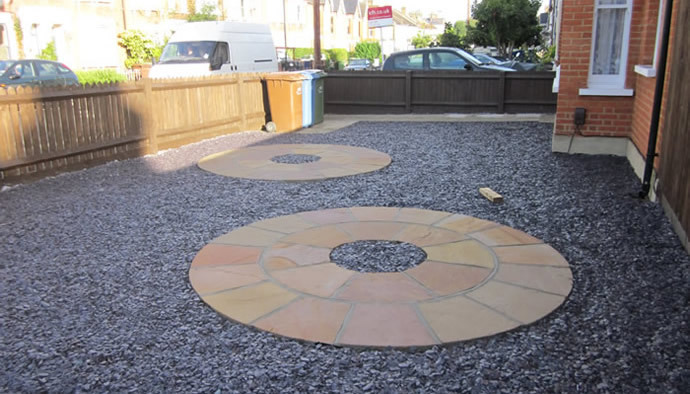 Please browse the site for examples of work we have previously carried out and contact us to arrange for a free estimate.